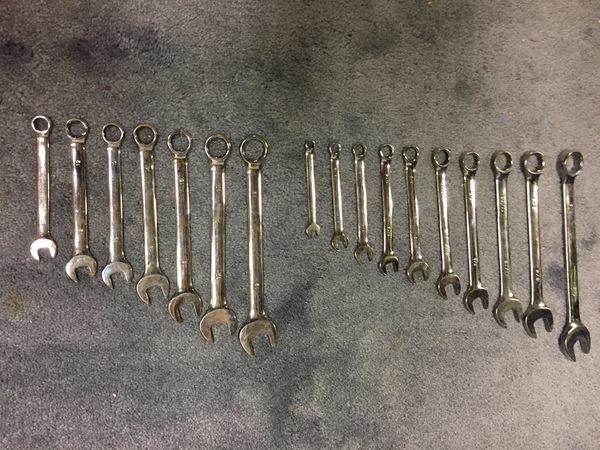 Unbranded combination wrench set. 1/4-7/8 and 7-19. 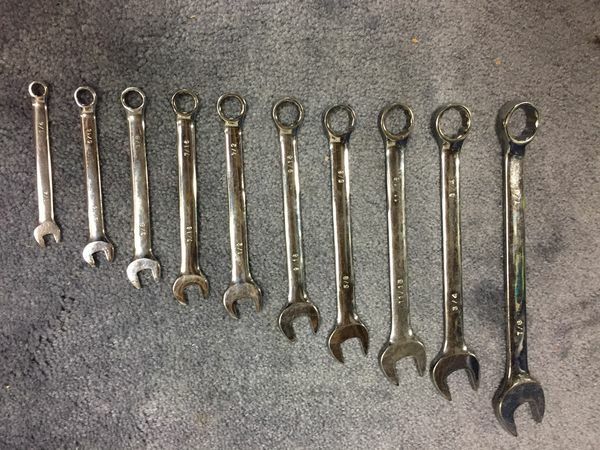 Good quality, look like new.